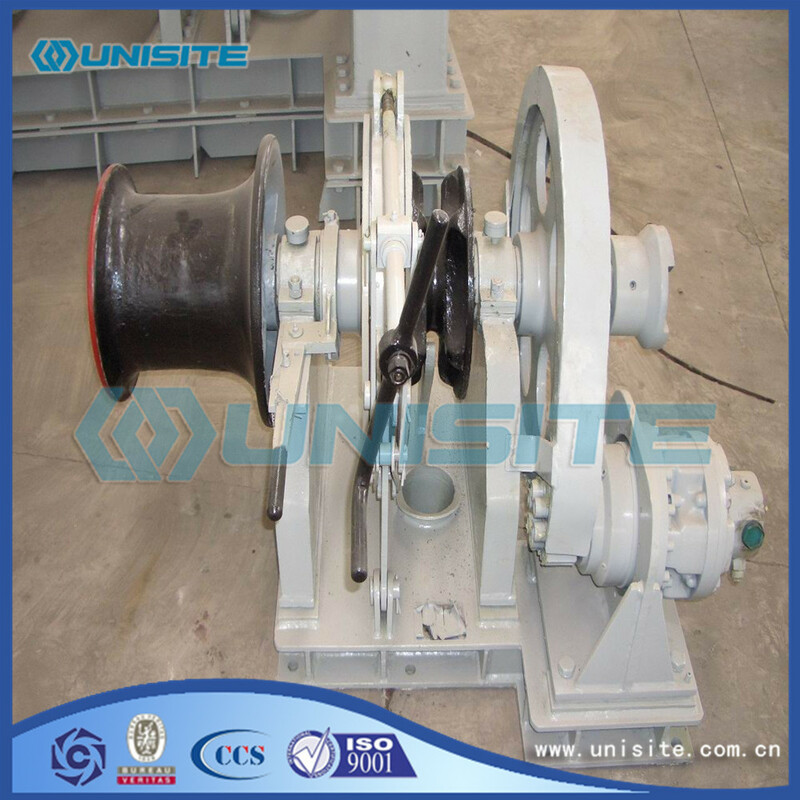 Windlass mainly by a base, a bracket, a chain wheel, brakes, sprocket, gear box, control system (manual windlasses except and other components, electric windlass motor and hydraulic windlass with hydraulic pump station). 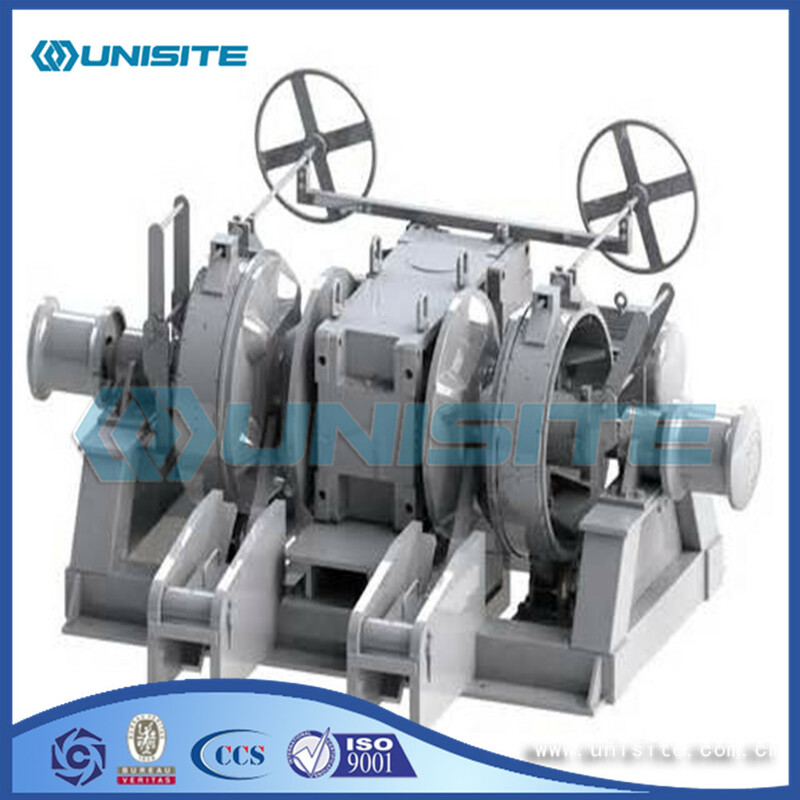 The main specifications of the windlass include diameter of anchor chain, anchor nominal speed, rated load, support load, speed, power system etc.. Windlass in ship installation to ensure the chain and sprocket wrap angle is 117 - 120 degrees. 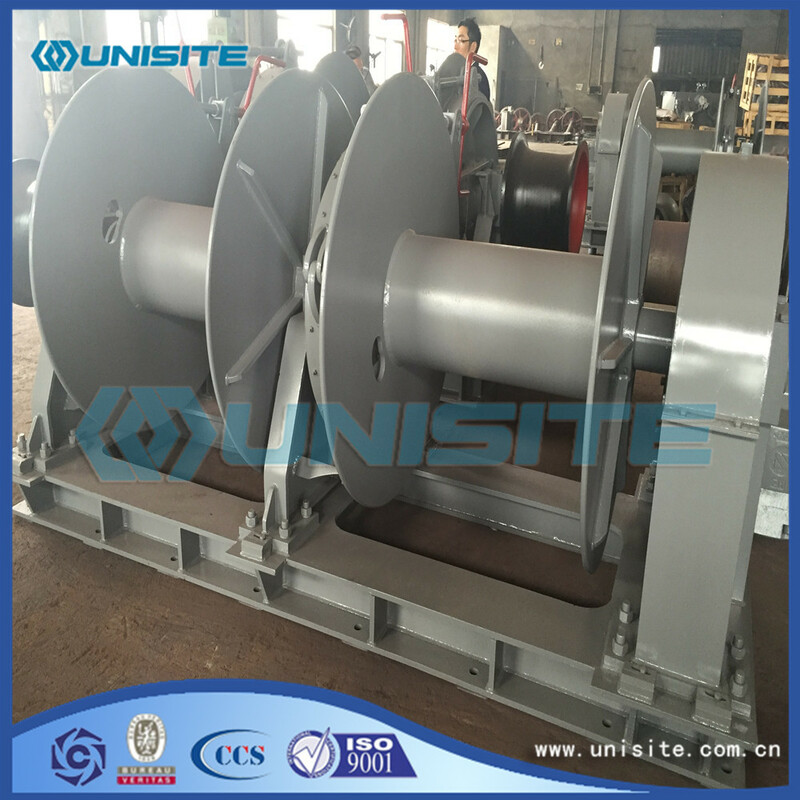 All fabricated steelwork used in the construction of the will be to manufacturing standard of UniSite or other classification society. 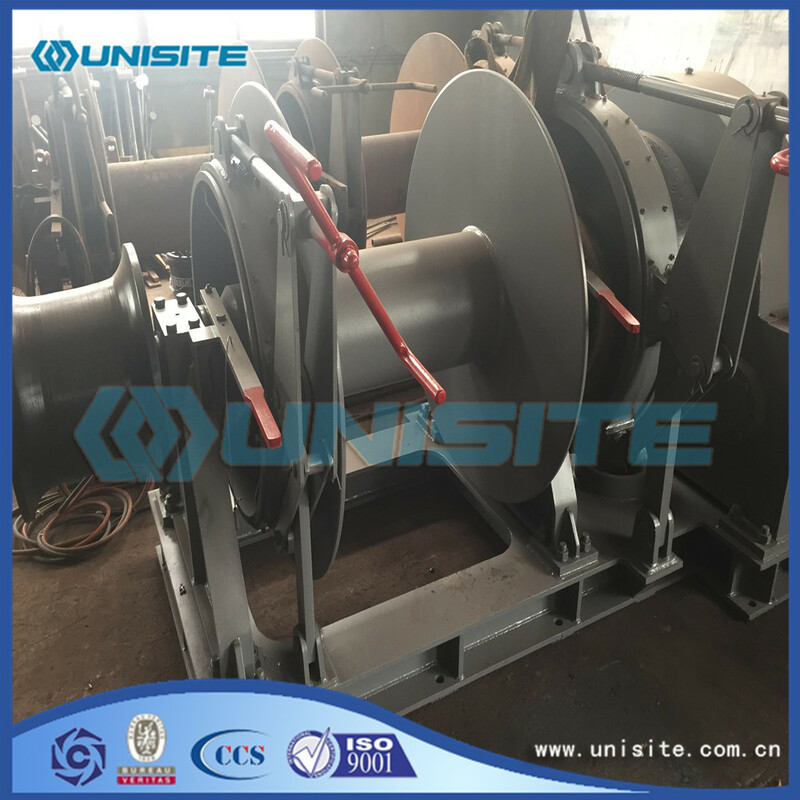 All welding will be performed in accordance with drawing and order and UniSite experience and all welding will be continuous. Looking for ideal Steel Anchor Windlass Manufacturer & supplier ? We have a wide selection at great prices to help you get creative. All the Steel Marine Anchor Windlasses are quality guaranteed. We are China Origin Factory of Custom Steel Anchor Windlasses Size. If you have any question, please feel free to contact us.